The places where you can use all the devices you need for your cosmetic business for free and in your own time. Imagine accessing the devices the most successful cosmetic clinics use free of charge. If you are in the Aesthetic Sector this is available to you free of charge. This is because you want to know well in advance of making any significant investments how to use the Aesthetic Devices are going to be part of your business and their real results. Because this is not available in the UK we are the first company who does it free of charge. Plasma Devices for Aesthetic uses. Fractional CO2 Laser for Skin Resurfacing, Moles removal and Vaginal Rejuvenation. 3 different types of professional HIFU Devices including vaginal rejuvenation. Let us know you are willing to come to our trial centre. Once you know you can use the trial centre study the training material on our website free of charge. Arrange your models for the treatment. And finally, come to the trial centre to use the device you want to try. We provide free access to all our aesthetic devices so that you can use them and understand how they operate and the results you get with them without the need of making any financial commitment of any kind. Use all our devices for free and in your own time! No sales pitch, only knowledge, practice and results. 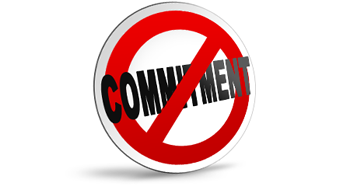 No commitments! The problem UK Aesthetic businesses face is the high cost of high-quality devices and for aesthetic applications. This is due to the high cost of Sales, Training and Marketing. 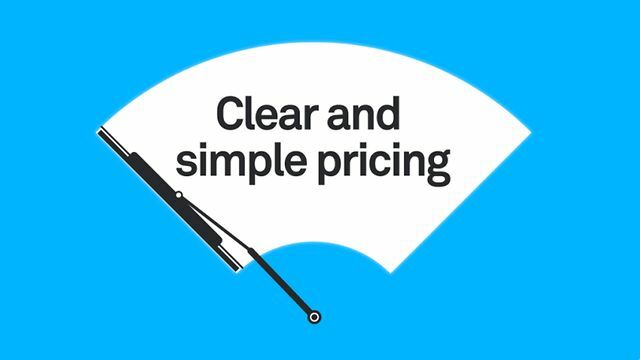 How is it possible for your business to access the best devices at good prices and try them first without any commitment or any sales pitch and in your own time? This is what the Areton Trial Centre is for… This place will allow you to use all the devices you want without buying them or rent them. You can simply use them at your discretion free of charge and in your own time. You can then see the results and make your investment decision in your own time without the need for high-pressure sales people. Learn How to use the device you want in your own time. Then if you want you can purchase for hire the device you want.